Over the past few days, I have been coming up with an idea for a intro for my final show reel for University. I finished it today, and I'm exited to share it with you. 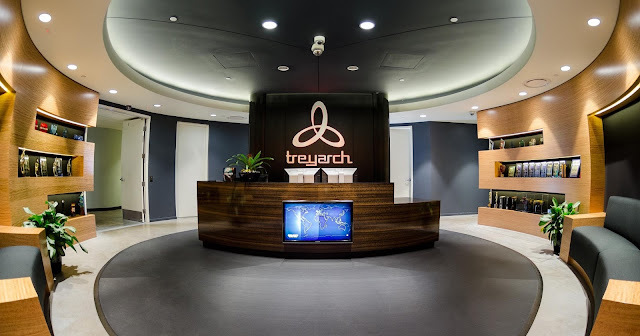 My next post will be about my top 5 companies that I would like to work for in the future, this is for my business project so expect a good read because I have to make it 3000 words, so 600 words per company. 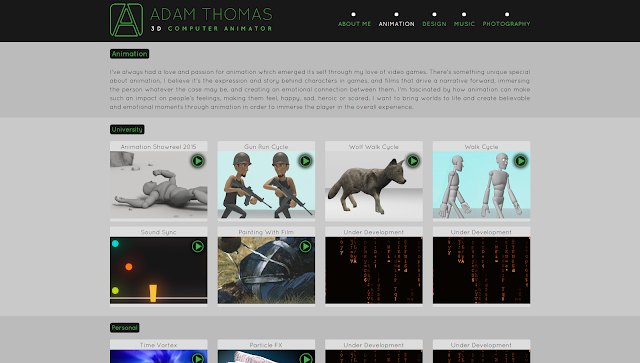 Hey peoples, I thought that I would show you some more progress I've made on the re-construction and re-design of my portfolio website, this is what the animation page is looking like. This is a pretty final design for the animation page, however might make a few changes concerning the images, but that's all. All I have to do now on the website is re-design the photography and design page. Hey all, I'm finally back after some hefty nights staying up to complete work for my major project pre-production, but now all that's done I've had time to relax a bit and focus my attention towards other things like my business module (which I have to make a blog post for also) and my final major project production. 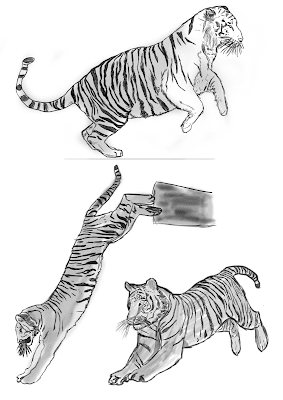 So for my personal project I decided that I wanted to create a 20 second animation sequence with a tiger doing various movements, like jumping, running, walking and so on, additionally I wanted to make a on the spot run cycle too for the tiger animation. Moreover, I also wanted to create a 5 second dragon flight cycle. Using my initial thumbnails I was able to create thumbnail sequences to help me develop my animation idea. Portfolio Website 3.0 Construction Underway! It only seems like yesterday since I launched my 2015 version on my animation portfolio website, however for our current business module we have all been asked to create a new website. 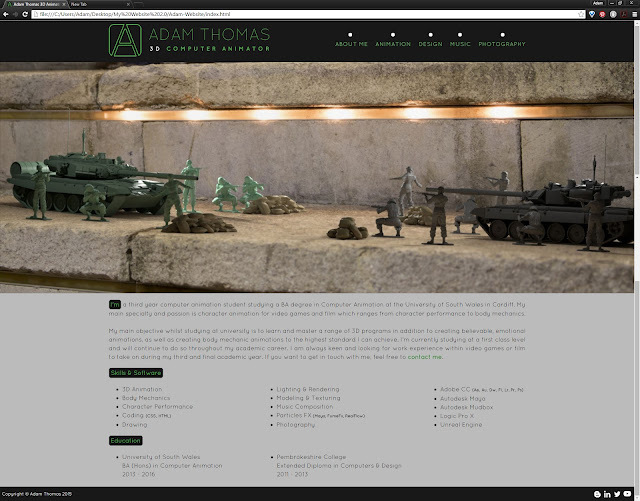 I decided to use this opportunity to work off my old website and completely overall and restructure it. This is the current state of the index/homepage. I have managed to get the slider all working to the browser size and it also plays videos! Which is super handy. I don't think I will be changing the homepage around much anymore as I think the overall design and layout is pretty much there, maybe a few minor tweaks before the business deadline in February 2016. Now it is all go for the rest of the pages which will follow in suit the same theme as the homepage, with some neat new editions and features.